The 32 final quota places available in competition for the Minsk 2019 European Games were awarded on 13 April at the European Grand Prix in Bucharest, Romania. 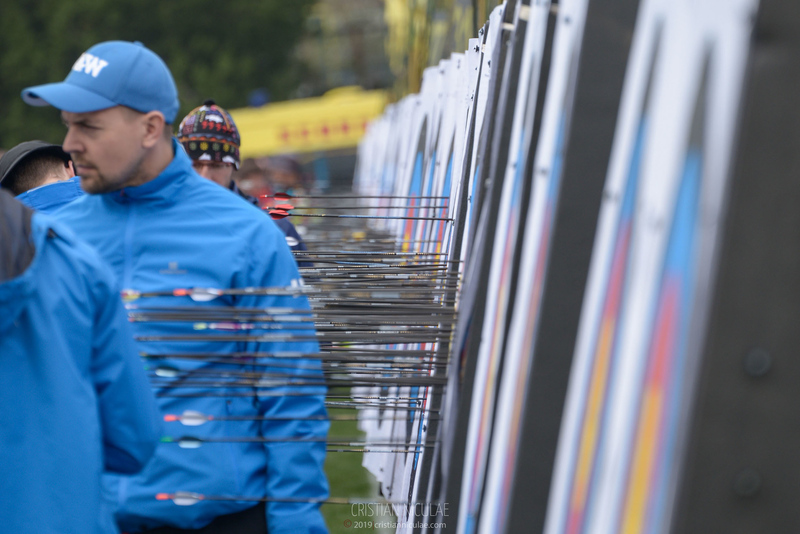 Estonia, Georgia, Greece, Israel, Norway, Slovakia and Switzerland won the seven available recurve men’s places. Bulgaria, Croatia, Finland, Ireland, Romania, Slovenia and Switzerland won the seven available recurve women’s places. Germany, Great Britain, Poland, Serbia and Sweden won the five available compound men’s places. Croatia, Estonia, Germany, Great Britain and Italy won the five available compound women’s places.